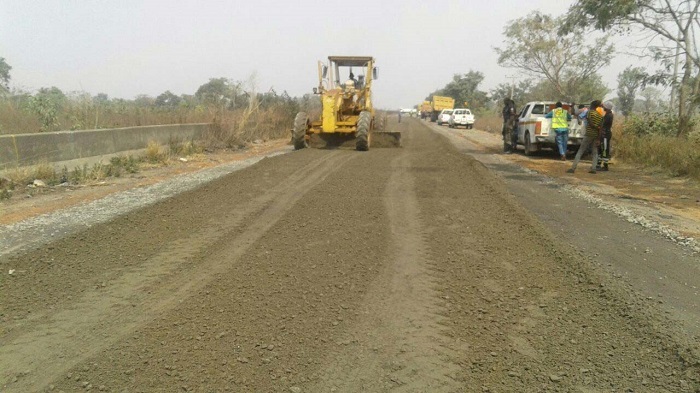 Nigeria through the Federal Executive Council, (FEC), has approved US $973.6m for the expansion of the road linking Akwanga through Jos, Bauchi to Gombe. Abuja, Minister of Power, Works and Housing, Mr Babatunde Fashola confirmed the statement and said the expansion of Akwanga/Jos/Bauchi/Gombe road will cover 420.6 km and will be completed within 48 months. The Federal Government has also approved US $47.5m for Automatic Fuel Management and Sensor System, which will help to know the actual production and consumption of oil in the country. “FEC approved US $973.6m contract for the construction of 420.6 km Akwanga-Jos-Bauchi-Gombe road. The project scope is the expansion of the current two-lane highway into a dual carriage way. What is significant about it is that it completes the integration of the north central with the South East and the North East,” said Mr Babatunde. Special Adviser to the President on Media and Publicity, Chief Femi Adesina, also said FEC approved US $33.8m for ecological projects in 12 states of Anambra, Lagos, Oyo, Akwa Ibom, Adamawa, Bauchi, Borno, Jigawa, Kaduna, Plateau and the Federal Capital Territory, FCT. Similarly, Minister of Petroleum Resources, Dr. Ibe Kachikwu, told journalists that FEC approved two memoranda from his ministry for Automatic Fuel Management and Sensor System to monitor the quantity of oil production and consumption in the country and US $117.3m, which is contract sum for revision of construction for Nigeria Content Development Management Board. This is a wonderful thing, if it’ll actually take place. This helps to make the roads easily accessible and helps quicken the transportation of goods and services.